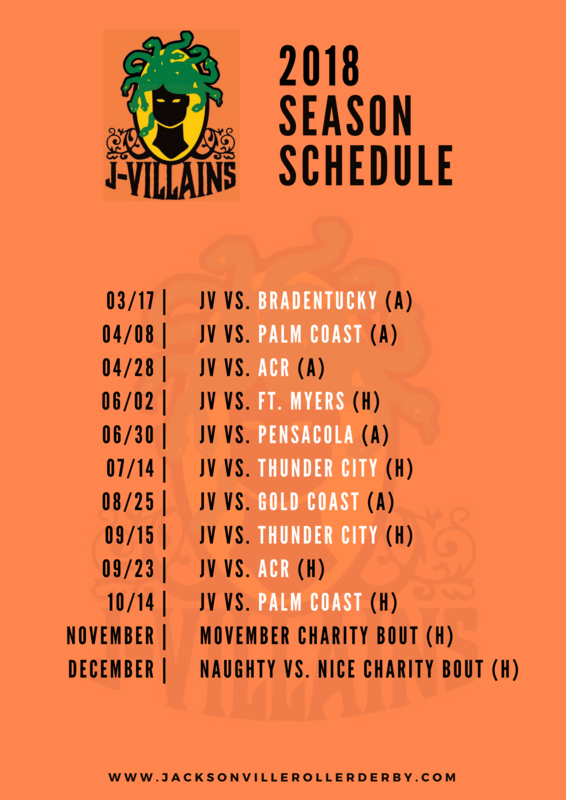 The J-Villains will be taking their crime spree all over the state of Florida. Authorities ask you to be on the lookout for these ladies, wanted for mercilessly stealing victories from their unsuspecting opponents. The most villainous women on 8 wheels, the J-Villains should be considered armed and dangerous.